I've used this fone for 5 year. The back seem like sloughing a lot. 1st sim card and card slot not working anymore. But I still using it for calling and chatting. Althought the battery performent is bad but I still love it. Hi, today is 26 March 2019. My Zenfone is still working flawlessly. My Zenfone 6 is manufactured in 2015 (printed on the sticker). No problem so far. I just had the battery changed only once. I am still using this phone as my backup phone. The 6 inch display is great. 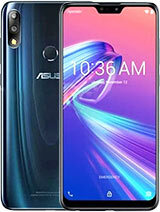 Asus Zenfone 6 is third rate instrument. The day I baught it gave problem . Now it is not switching on. Think 1000 times before you buy this. 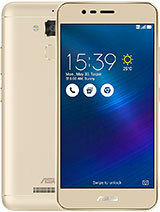 AC, 20 Jul 2017I had bought Zenfone 6 from Ebay India online on6th April 2015 with the Price of Rs.14905.The ... moreAlmost all phone are made in China including Iphones. 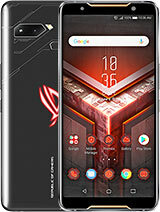 Actually Asus are Taiwan brand and the phone also made in Taiwan. Anonymous, 06 Jul 2017I'm using this zenfone 6 since 2014 till now. so far this phone working good but lately it alw... moreBuy an IPhone! Anonymous, 09 Jul 2017any solutions when my my zenfone 6 always restarting , sometimes it was just shutdown selfreset to factory. 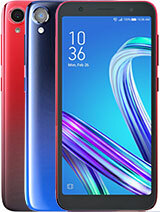 I had bought Zenfone 6 from Ebay India online on6th April 2015 with the Price of Rs.14905.The phone being 2GB RAM & 13MP Camera, along with the 3300 MAH it was a good experience at the start of 2015.But after sometime it started giving problems like not getting on, no recognition of Touch, frequently restarting on its own, low voice, and heating problem. I have got it checked with various vendors for getting it repaired. The ASUS outlet at Dombivali even advised me to exchange it with another mobile. Moreover the spares were also not available. Now at this moment the handset gone dead and there is no sign that it will revive. 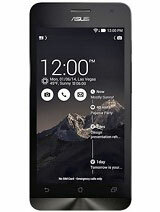 DO NOT BUY ANY CHIENESE PHONE EVEN IF THEY ARE COST COMPETITIVE BETTER TO BUY OTHER BRANDS BUT NOT CHIENES ONES. I'm using this zenfone 6 since 2014 till now. so far this phone working good but lately it always shut down the phone by it self. maybe I need to change to a new one. can I got a suggestion what phone are good right now ? yaos, 03 Nov 2016hey, i know. 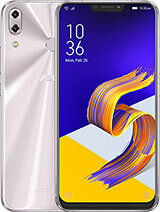 go to asus.com then click service then click support then enter your phone model ... moreMy Zenfone6 start giving me hard time after 2 yrs of use troubles free. now its flickering, 5 times a day I have to restart it. and it "fires" messages Google App. Stop, Whatsup App. Stop. etc. etc. 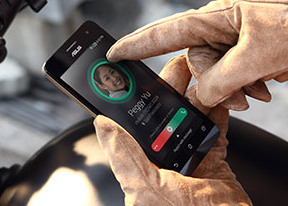 not smartphoneS this is too big for ASUS. 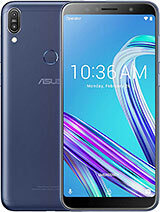 sometime when i charging battery, after i turn off the charger..i see the battery symbol still charging..cant i know what the problem with my asus zenfone 6? 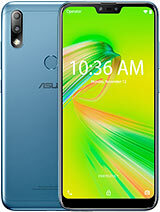 I have also encountered these problem DEAD Zenfone 6for a few years.Flash wrong bootimage ..u get blur Logo image.Flash wrong fastboot image will also make u feel like smash these phone.I keep trying every month with new firmware,old firmware etc...But the result finally came to life when i used the full raw firmware with fastboot in it.Damn...i have never feel happiest in my life.Dont give up.